Happy Friday, NDPs! Can you believe that Black Friday is only TWO WEEKS AWAY? And, there are only 5 more Fridays until Christmas! Where has the year gone?? 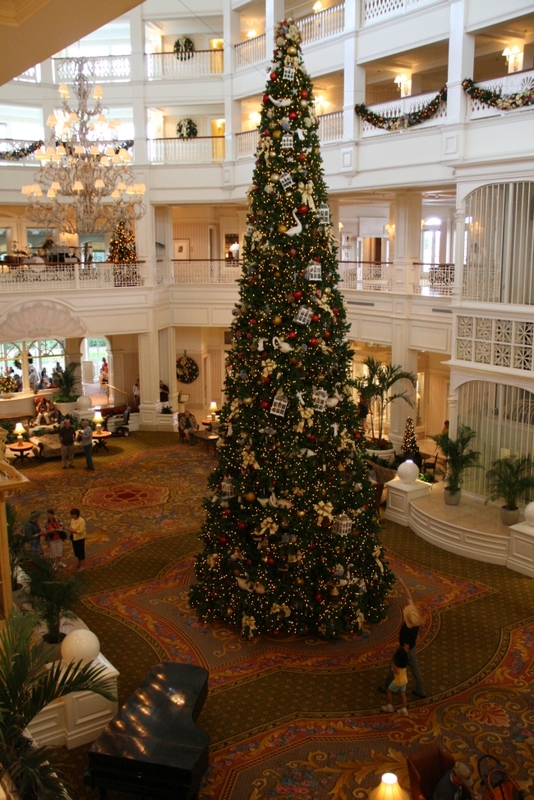 Be sure to look for our Christmas book review next week. 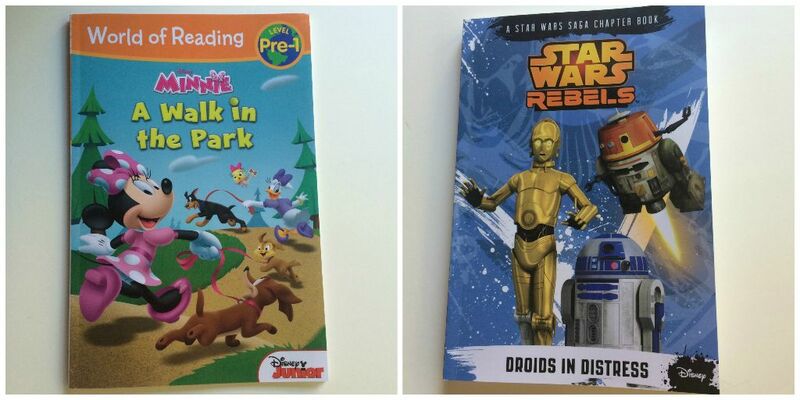 But for now, let’s take a walk in the park and visit a galaxy far, far away with these two new releases headed to shelves TUESDAY, November 18, 2014. 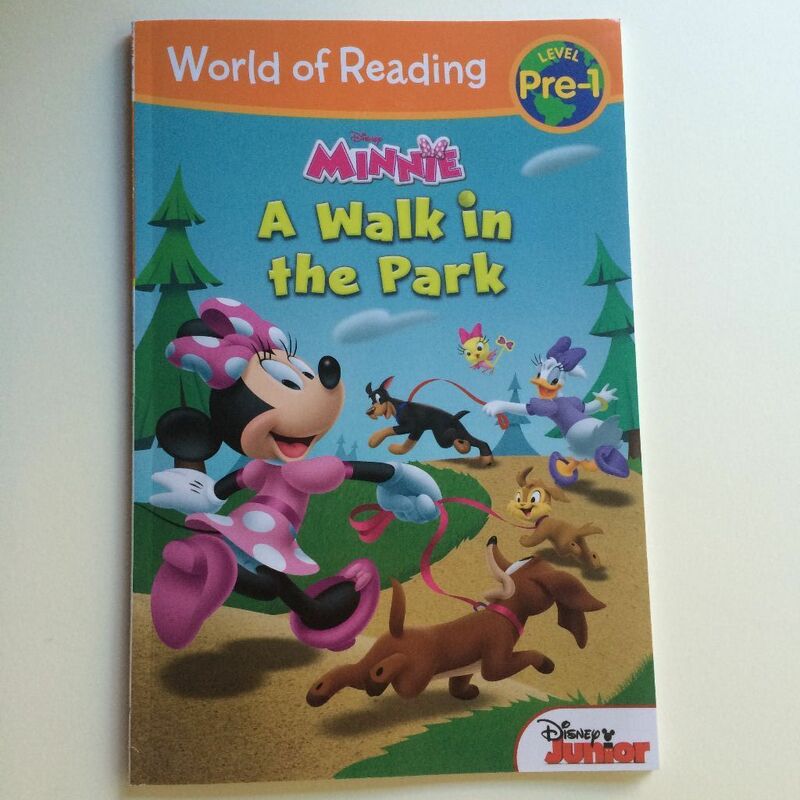 Minnie and her friends discover that walking dogs in the park isn’t always a walk in the park! 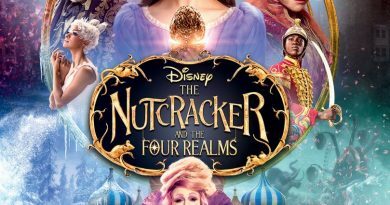 The NDK Review: This book was hilarious! Minnie, her nieces and Daisy had to chase the dogs in the park. One of the dogs even grabbed a hot dog from the hot dog stand! It was crazy. I am sure kindergarten children will love this book. It would make their teacher glad they were reading. Disney Channel is a fun channel to watch and these books encourage kids to read. But anyone who likes Minnie Mouse will like this story! 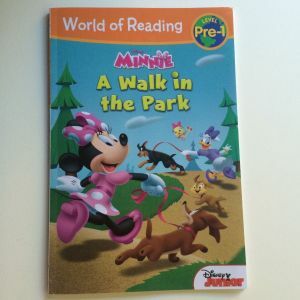 *A Level Pre-1 reader is defined as: Reader in training: Pre-K-Kindergarten. Easy vocabulary, word repetition and short, simple sentences. The heroes of Star Wars Rebels are back with more action-packed adventures! Follow them on their journey to save Wookies as they narrowly escape a terrible Imperial trap. They also meet beloved droids R2-D2 and C-3PO – who are on a mysterious mission to help the Empire! Chopper proves that even a clunky old droid can play a big role in saving the galaxy. But one mission leads to the next for our rebel heroes, and they must ultimately face their biggest enemy yet – the Inquisitor! While NDK does not personally watch the show(she is just not ready for that yet), she is a huge Star Wars fan. This book was perfect for her. It had everything she needed to stay in-the-know with all the Star Wars happenings so she can keep up with her older brother & NDD, while avoiding any scariness that she could interpret when watching the show. 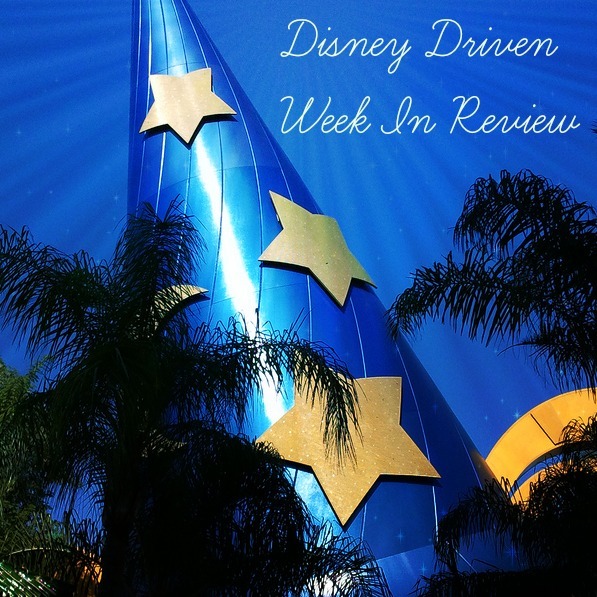 The NDK Review: This Star Wars book made me feel like I was in a galaxy far, far away! 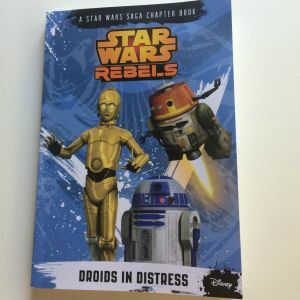 This book helped me get to know the Star Wars Rebels. Ezra is in training. He wasn’t always a Rebel. My favorite character is Chopper. He’s very funny. They even got to meet C-3PO and R2-D2 in this story. 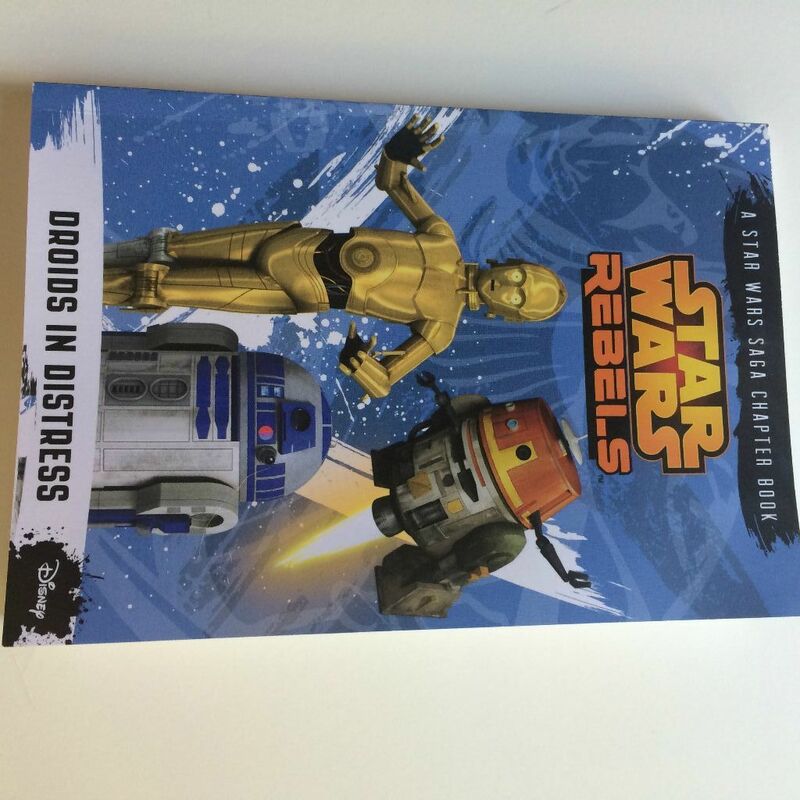 Star Wars fans should read this book because it tells you how the Rebels started. 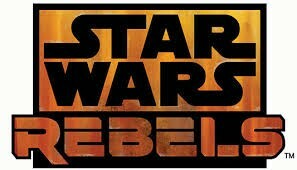 I am excited to get to learn more about the Rebels!